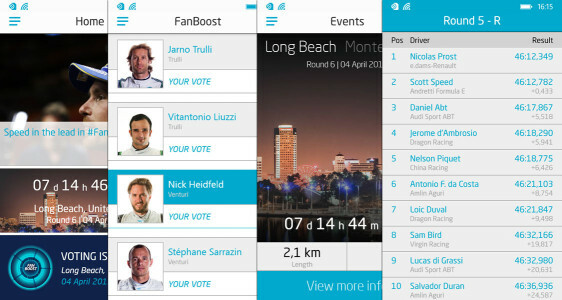 An app currently missing for Windows Phone is a fully featured Formula E app. I developed a native app based on the iOS/Android version, but the organizer’s did not had too much interest in the platform till now. As the Formula One Management and the Windows (Phone) versions of F1uptodate have not been the best friends in the last year, because “F1” is a registered trademark (WHY is that possible? ), the only way to continue with the app this year was to rename it. Starting with October I got some reports that various Symbian apps (including my own Germany-only Tankometer) weren’t able to load any data anymore. This was happening to Qt apps running on Qt 4.7.x installed on basically everything older than Belle FP1 I think. Looking after F1uptodate for Windows Phone?